Mobile developers are excited for the next Android release. Today, our guest blogger, Josh Wardini, gives us a preview of what's arriving soon with Android Q.
Android OS is the top worldwide mobile operating system installed on billions of smartphones, tablets, smart watches, etc. To be more precise, it has captured a whopping 72.3% of the mobile phone OS market worldwide, according to the infographic below created by TechJury. If that doesn’t amaze you, let us share that Google Play users have approximately 2.8m apps at their disposal. Read on to find more interesting Android facts and news! Over the past couple of months, there have been news of leaks about the new Android Q installment, leading many people to guess about its features and quality. However, its beta version is finally here. For all of you curious folks and early adopters, I’ve compiled a list of Android Q’s features and improvements to explore. 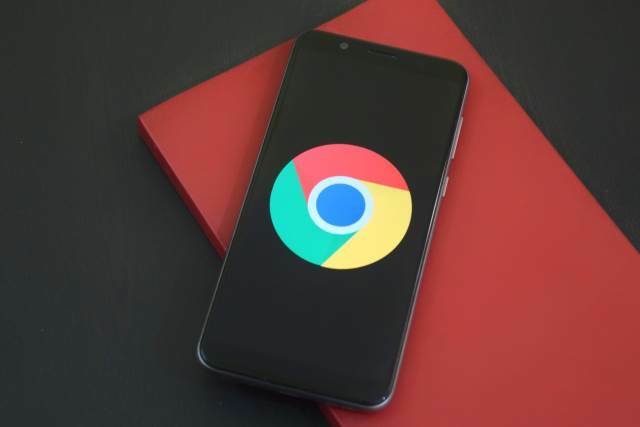 Available to smartphone models Pixel 1 through 3, the OS enrollment to the beta is done by signing into your Google Account and opting into the program. Whether you’re a power user or an app developer, this rundown of new and improved features is sure to pique your interest. Avid mobile photographer? Android boasts improved Dynamic Depth capabilities in this release. Long story short — users and apps will be better able to implement cool DSLR blur effects and capture 3D images. 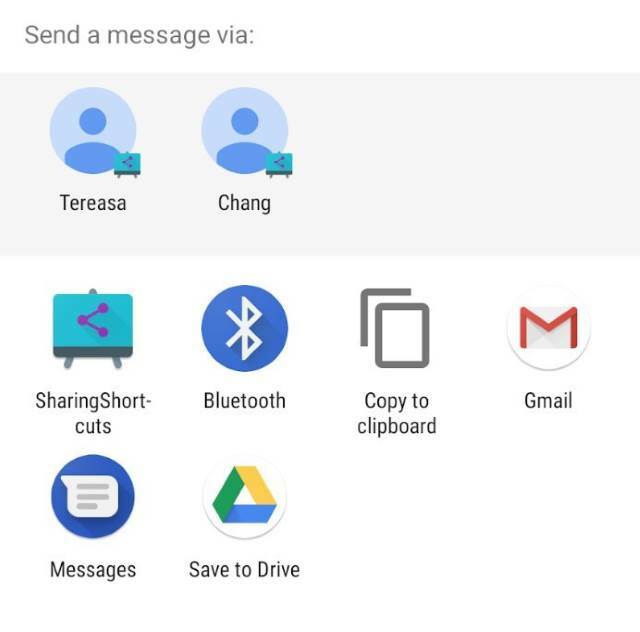 Android introduced Sharing Shortcuts. The new sharing menu loads up two times faster than the previous ones. One of its highlights is that a copy button pops up whenever users attempt to share a link with an added ability to preview links before sharing. With the addition of the Settings Panel feature, users can now access settings specific to the foreground app in use. This is a huge convenience considering how many swipes and taps it usually takes to navigate all the way into the main settings menu. We all hate it when we’re in the middle of composing a message and then out of nowhere, a background app just takes over the screen. This one’s pretty cool. 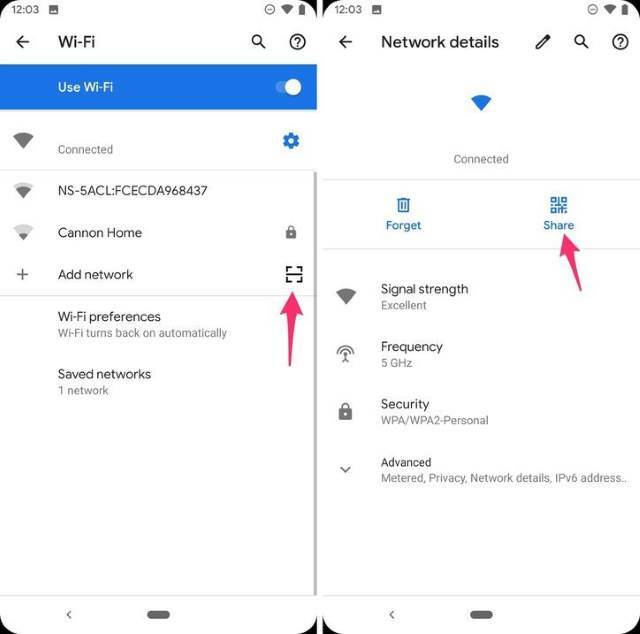 With the implementation of the Easy Connect feature, Wi-Fi information is now displayed as a handy QR code on devices. Whenever it connects to a network, your device gets assigned a unique address called MAC address. 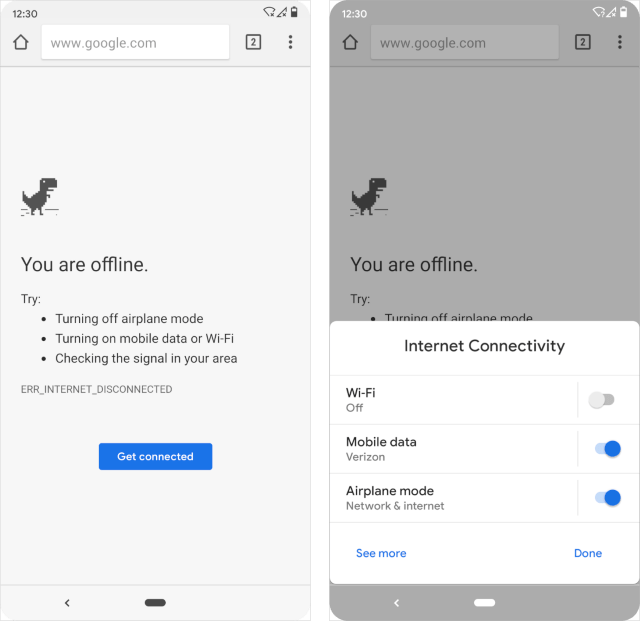 This feature was present in past OS versions, but Android Q makes the randomization of that address the standard default, making you and your device tougher to track as a result. Prior to Q, an app could request location sharing permission and retain it indefinitely until manually revoked. Now, only apps that are actually in use can request access to a user’s live location. No more apps running in the background sharing your whereabouts passively and, most likely, without your knowledge. The ability to opt out of ads is nothing new, but some developers make doing so more difficult by using non-resettable IDs such as your phone’s unique serial number (IMEI). Android Police explains that by limiting access to your device’s non-resettable IDs, Android Q makes it harder for apps to use that information in ad targeting. Flexible batteries and flexible screens - foldable devices are now a reality, and their use will likely be on the rise. Android Q gives users nifty options such as the ability to switch between folding and non-folding display types and the option to launch applications in either split-screen or freeform modes. After seeing the features above, it’s clear that Android is gearing efforts towards security and privacy protection. Granted, some features are likely to be buggy. Android Q is still in early development, after all. The Android Developers Blog has release notes and an ongoing issues list - check these if you’re still not sure about installing the beta version. Are you already testing Android Q? What do you think of it so far? Do you want foldable devices? Post your comments below and let's discuss.